This Act [Indian Succession Act] does not bar the succession of property of any Indian Christian by a person who is not an Indian national, the bench said. Holding that a Pakistani sister is entitled to inherit a share of the property of an Indian citizen, the Supreme Court has observed that there is no prohibition for the succession of the property in India by a foreign national by inheritance. BC Singh and his wife SL Singh were Christians. After his wife expired, BC Singh (Plaintiff) filed a suit against one JM Utarid (defendant) for possession of the property and for damages on the ground that they were the licensees in respect of the suit property and that their license had been terminated. The suit got dismissed and later the high court upheld the dismissal. Before the apex court assailing the high court order, plaintiff contended that he was the sole owner of the property. It was also contended that the first defendant was a distant kindred as compared to Ida Utarid, real sister of Dr SL Singh, and though Ida Utarid was a foreign national, there was no bar for her to succeed to her share in the property of her deceased sister Dr SL Singh. The counsel appearing for the defendant contended that Ida Utarid is not entitled to succeed to the estate of Dr SL Singh as she is a Pakistani national and the defendant being the kindred of deceased Dr SL Singh are entitled to 1/4th undivided share in the suit property. 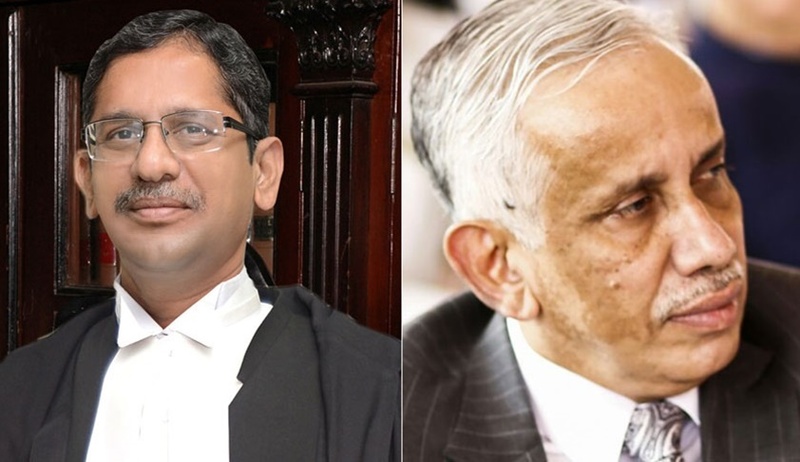 Referring to provisions of the Indian Succession Act, the bench observed that when intestate has not left behind any lineal descendant and has only kindred, the nearer kindred excludes the distant kindred. It also held that the first defendant being a distant kindred is not entitled to succeed any share in the property since the intestate has left behind her real sister. “In the instant case, Dr. S.L. Singh has left behind her sister, Ida Utarid. She has not left behind any lineal descendant. Ida Utarid was the only near kindred and preferential heir of the intestate and she would have succeeded to 1/4th share in the property,” the bench said allowing the appeal.